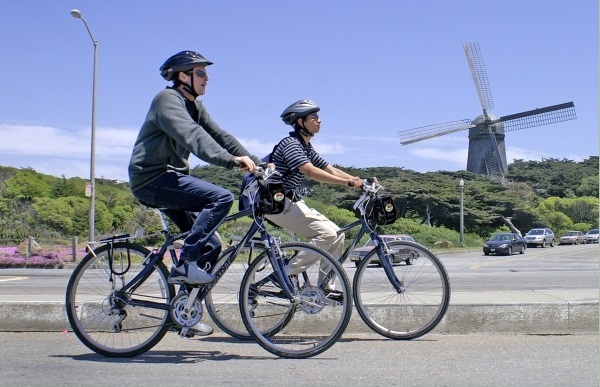 Parkwide is the official San Francisco vendor for bicycle rental concessions in City parks. Enjoy a beautiful ride in and around the many parks in the greater downtown San Francisco area including Golden Gate Park, the Presidio, Ocean Beach, Gashouse Cove, Chrissy Field, Alamo Square, Haight Ashbury the Embarcadero, Market Street, and Fisherman’s Wharf, just to name a few. Varies by location. Please call for hours.